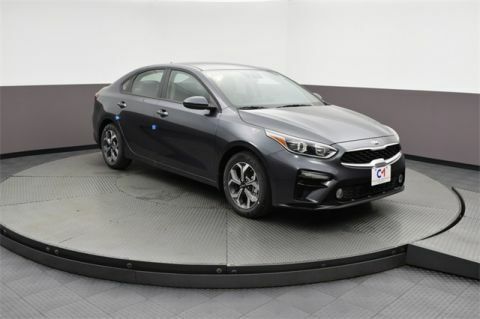 It takes just one look at the 2018 Kia Forte interior to see that the idea of the small car has changed, with this five-passenger vehicle able to comfortably fill all its seats for a road trip away from Andover or brunch in Methuen. 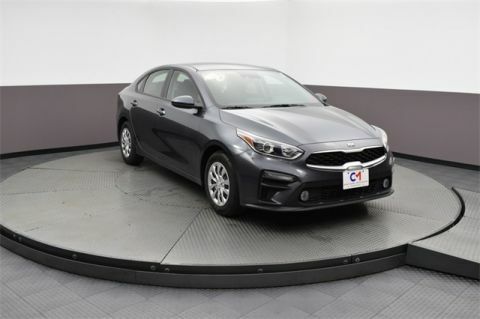 A combination of comfort zone and command center, the modern Forte is connected, keeping you synced up on the go. Available luxuries and precision-sculpted seating ensure you ride in class wherever you're headed. 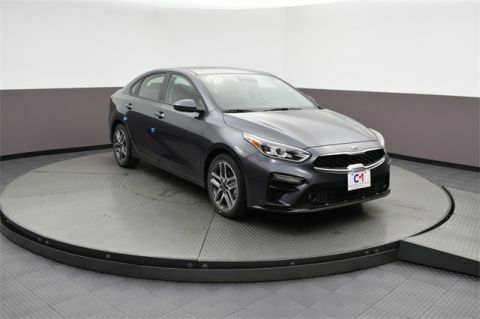 Check out some of our favorite highlights below, then stretch out behind the wheel of the Forte with a test drive at Commonwealth Kia in Lawrence. 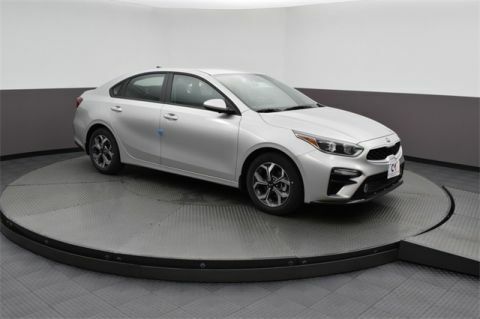 Available heated front seating lets the Forte combat those New England winters and warm you up on your drive to work. 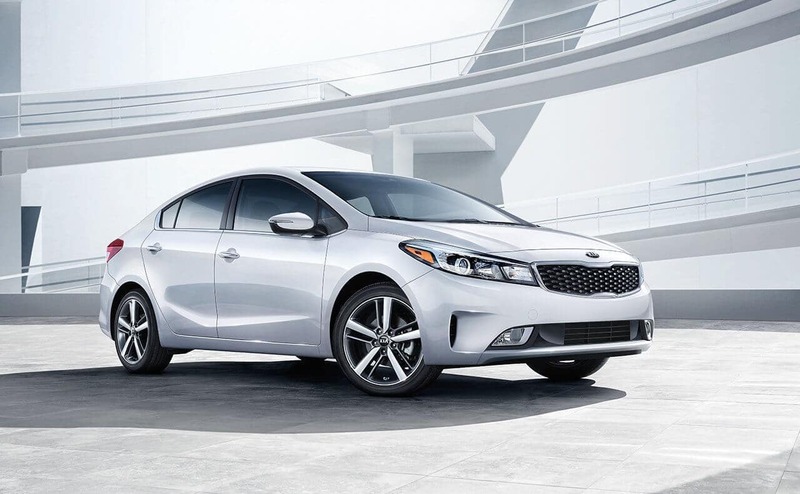 Few things are worse than a hot car seat in summer, and the Forte's available front seat ventilation works to cool you off so you can drive in comfort. The available leather trim not only gives a classy upgrade to the 2018 Kia Forte interior, it provides a durable alternative to traditional cloth seating. Enjoy the fresh air on a warm spring day with just the push of a button; the Forte's available power sunroof will open up to let in light and a nice breeze. 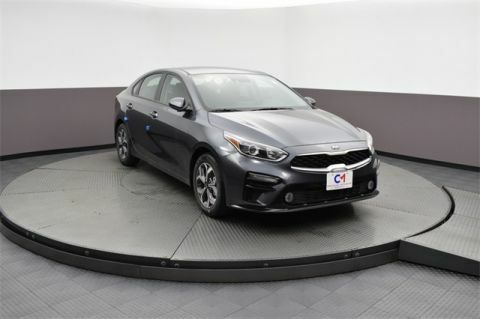 We know the idea of a comfortable small car might seem counterintuitive to some drivers, and that’s why we want you to experience the 2018 Kia Forte interior firsthand. 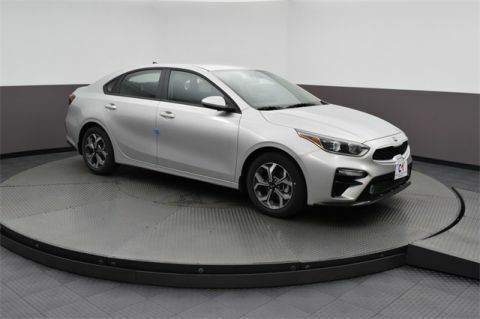 With an available 10-way power-adjustable driver’s seat and up to 96.2 cubic feet of passenger space, the Forte has been designed for driver comfort. Words can only do so much, though. 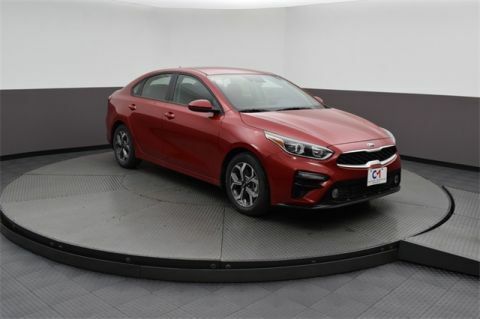 Contact Commonwealth Kia in Lawrence today to schedule your test drive and see for yourself how comfortable it can be behind the wheel of a Kia Forte.